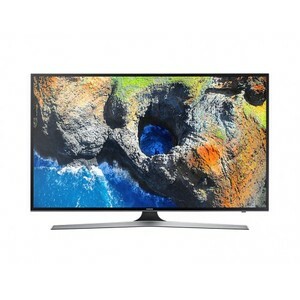 The Samsung 50MU7000 is a flat smart LED TV from Samsung that features one of the best displays in the Samsung Series 7. 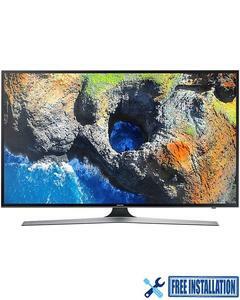 With premium features such as a quad-core processor, UHD up-scaling, UHD dimming, HDR, and True RGB colors, the Samsung MU7000 is one of the best higher midrange LED TVs out there in the market today. 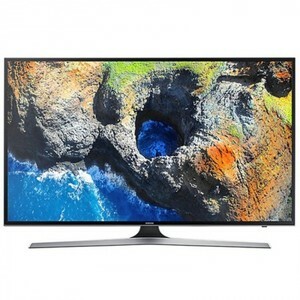 Even though it is pricey, the elegant design coupled with a wide range of smart features and PurColor technology make this LED TV worth the price. 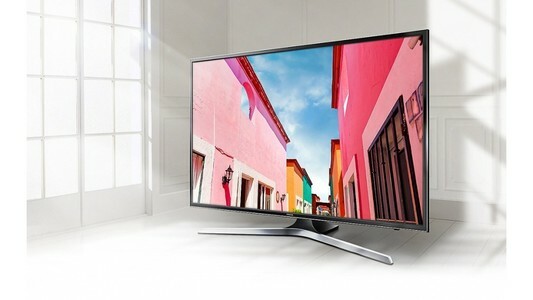 The excellent image quality and Samsung Smart Hub set the Samsung 50MU7000 apart as one of the top displays for 2018. 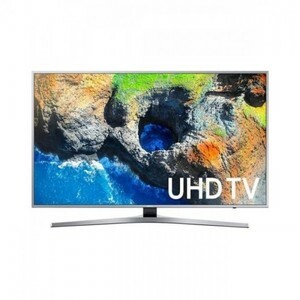 The Lowest price of Samsung 50 Inch 50MU7000 LED TV in Pakistan is Rs. 85,499, and estimated average price is Rs. 92,374. The prices are collected from the best online stores in Pakistan like Symbios, Daraz.pk, Homeshopping.pk, Telemart.pk - updated Apr 2019.